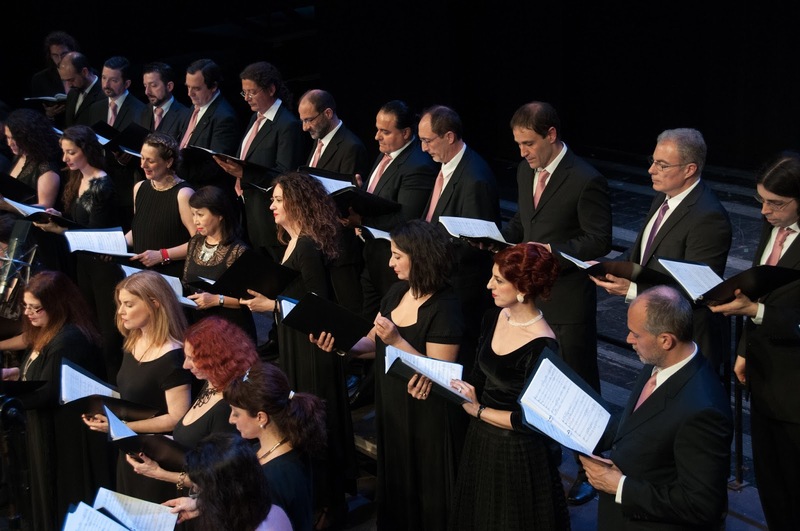 ERT Choir (Greek Radio and Television), founded in 1977 by Manos Hatzidakis, has made many appearances abroad and in Greece, having as its purpose the initiation of a wider audience in choral creation. Its repertoire includes more than 900 composers and specializes in chamber music and a capella works. Tonight it presents a special music journey, starting from Italian Renaissance and German Romanticism and reaching the American land of Gospels and Spirituals. The choir, under the direction of Dimitris Kristakis, is performing tonight at the Cathedral Church of Saint John, in Fira, at 21.00. Free entrance.